On 16th May 2012 the House of Lords debated the proposals in the Queen’s Speech for business and the economy. 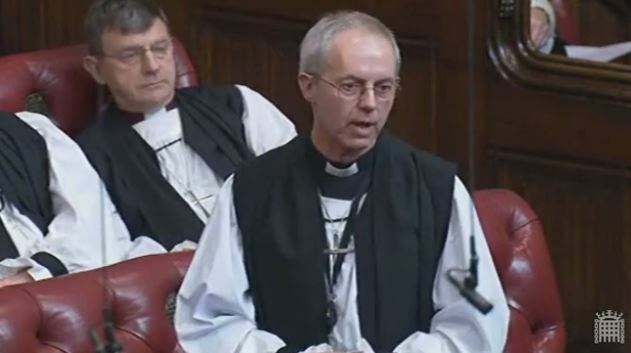 The debate heard the maiden speech of Rt Revd Justin Welby, who as the recently appointed Bishop of Durham, had been introduced to the Lords on 12th January 2012. The text of his speech is below, with extracts of comments by Peers.